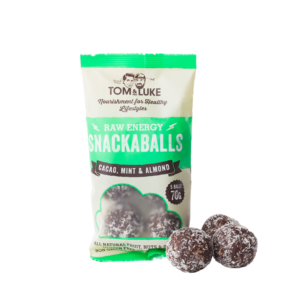 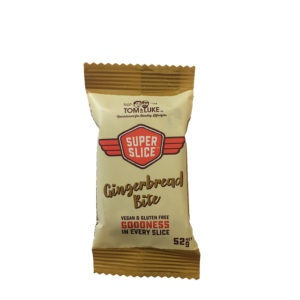 We’ve gone back to our roots & created a simple protein bar with ingredients you can understand. 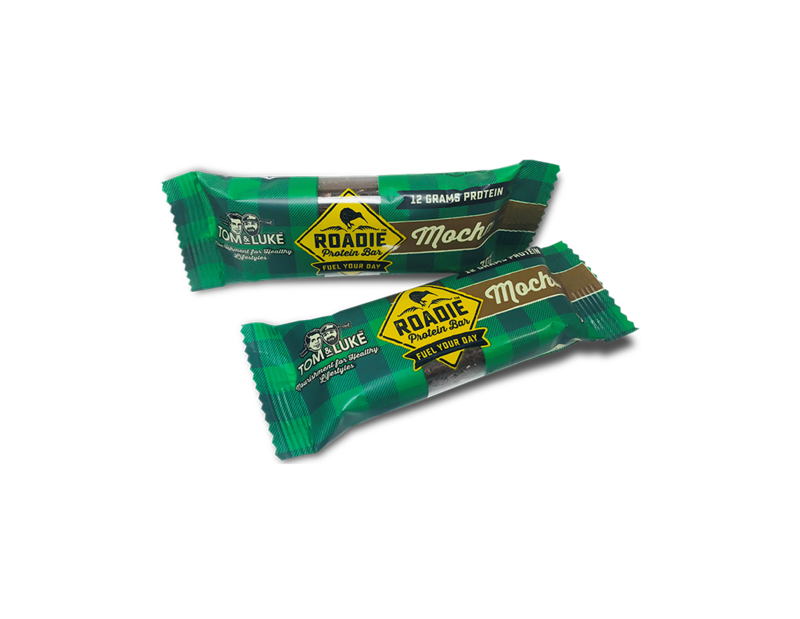 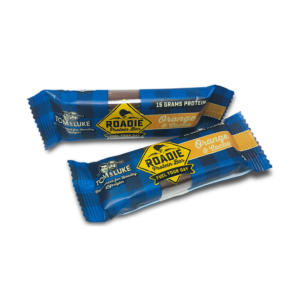 With 12g of protein*, no added sugar (we use dates to retain the fibre content), gluten-free & no preservatives, the Roadie Bar is designed to Fuel Your Day. 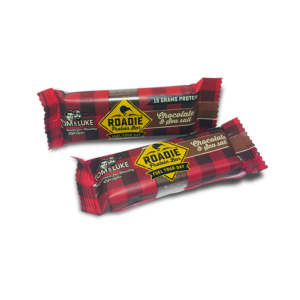 With a beautiful flavour combination of Cacao & Coffee, this Mocha Bar is especially exciting for all the coffee lovers out there!